We are offering to the rental market this three bedroom flat. 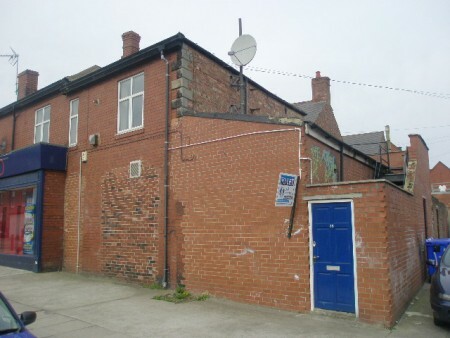 The property is offered for let on a fully furnished basis.The property is conveniently situated for access to the wide range of local amenities and facilities Heaton has to offer with further amenities and facilities being offered within Newcastle City Centre. Bus services and transport routes provide excellent commuter links to the surrounding areas. The accommodation is well presented and has the benefit of double glazing installed to the windows and central heating come via a gas comi boiler. Internally the accommodation comprises:- hallway, two double bedrooms & one single bedroom, lounge, bathroom/wc and a fitted kitchen. Early internal inspection comes highly recommended. Property available from 1st July 2011. To arrange a viewing please call us on 0191 2732000.